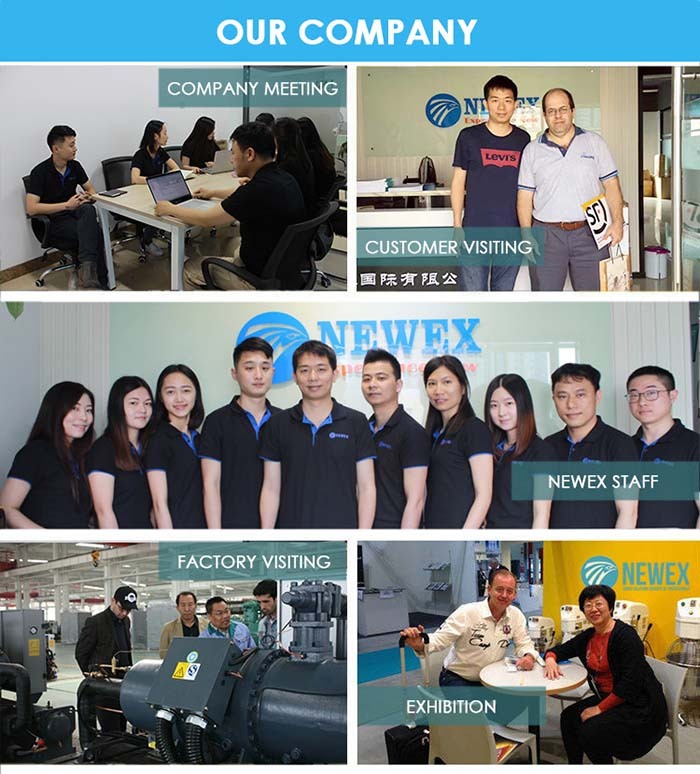 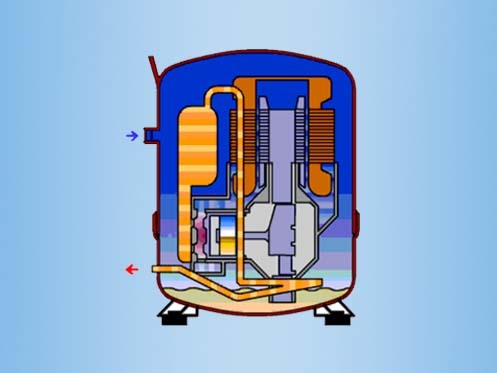 NEWEX HVAC/R Compressor Company was established in 2008, Guangzhou, China. 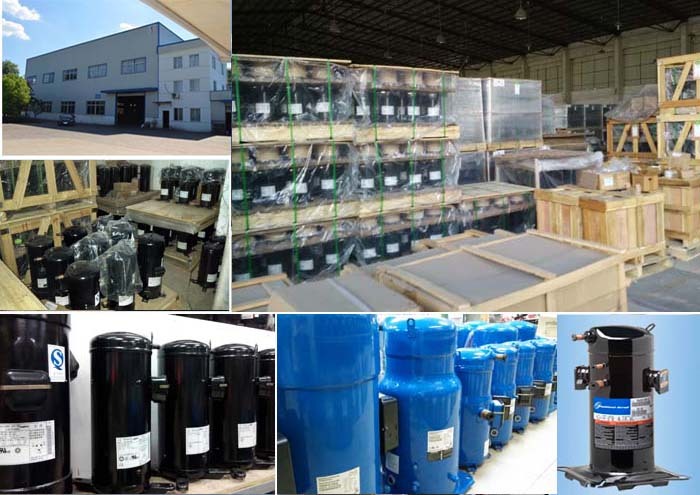 Our company has more than 10 years of experience in HVAC/R compressor field. 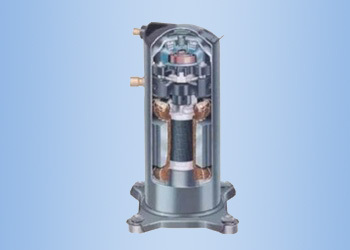 We are a professional authorized dealer of RefComp Copeland Danfoss Sanyo Panasonic GMCC LG Hitachi Secop Embraco Samsung Tecumseh Bitzer compressor in China. 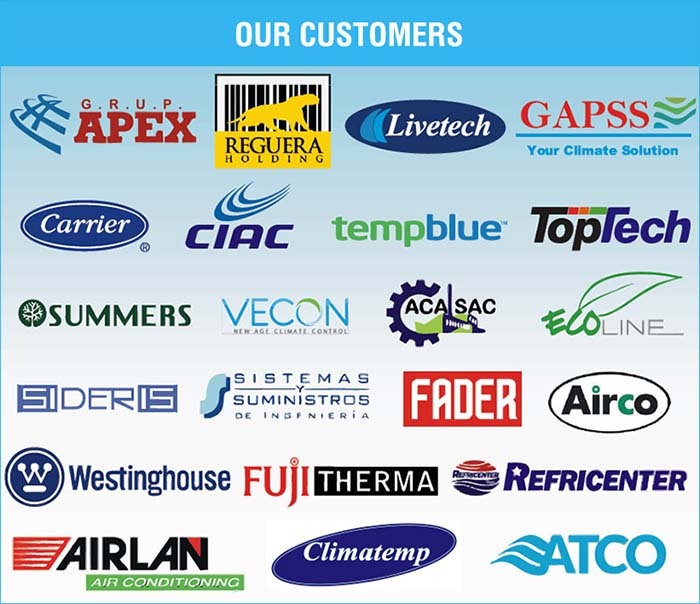 We only focus on HVAC/R compressor and HVAC Parts to make sure the best price and quality for customers. 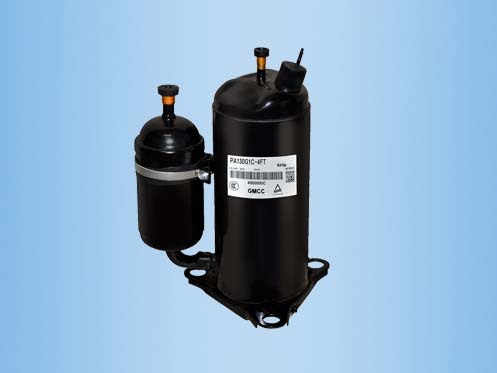 We promise to provide new and unused compressor, and you will never purchase items that are refurbished or reconditioned. 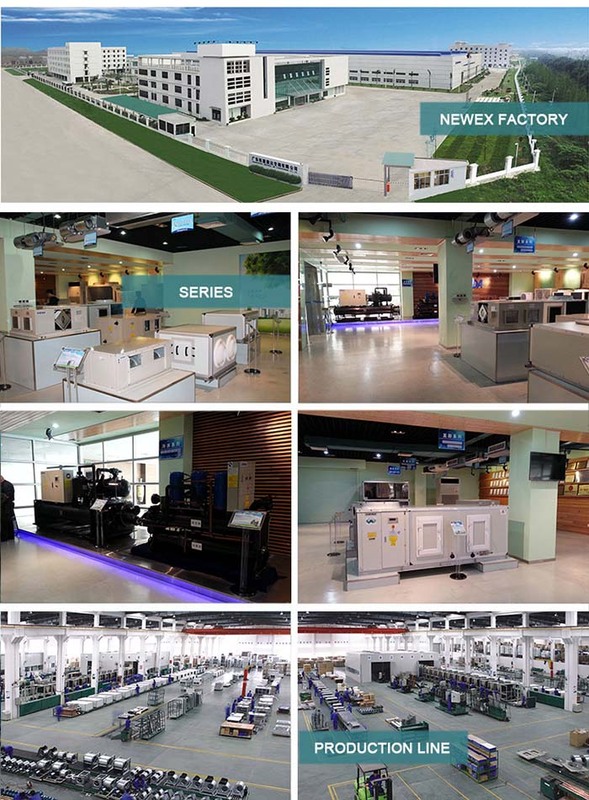 If you want a quote for a new HVAC/R compressor, or would like to know more about our company, services and products, please feel free CONTACT US.